HSRM steel fabric permits maximum construction speed and economy while retaining full design strength in the concrete structures. The higher tensile working stresses permits reduction in the mass of steel required and consequentially reduces cost associated with transportation. 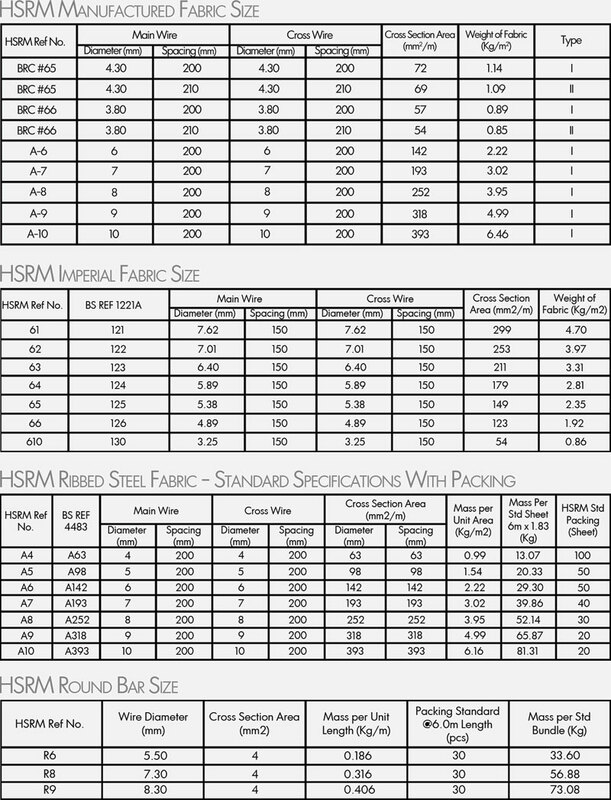 HSRM fabric is a reinforcing material per-fabricated to meet the specific job requirements. Thus cost laying the flat sheet is many less than the cost of placing, spacing and wiring together loose rods onsite. The direct saving in time increase with importance under modern construction methods especially on fast track projects. 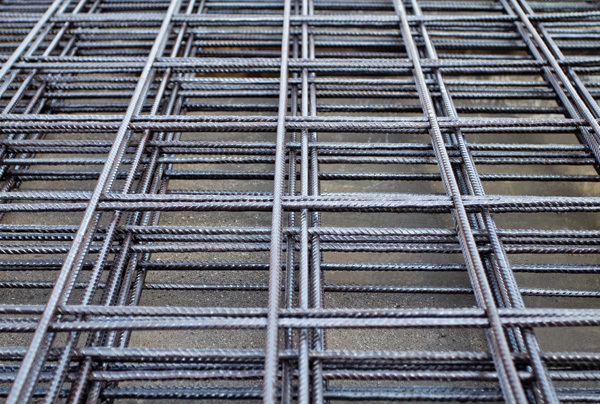 The advantage of Steel Fabric mesh is most realized in the considerable reduction in time for placing reinforcement which significantly improves construction speed. There is definitely minimum wastage when using steel fabric mesh as compares to using mild steel bars and studies shows a saving of 5% in steel usage comparatively to conventional methods. HSRM steel fabric improves resistant on concrete slabs against cracking. The small closely wires are extremely efficient at distributing and equalizing the stresses that occur at or near any cracks from any position. 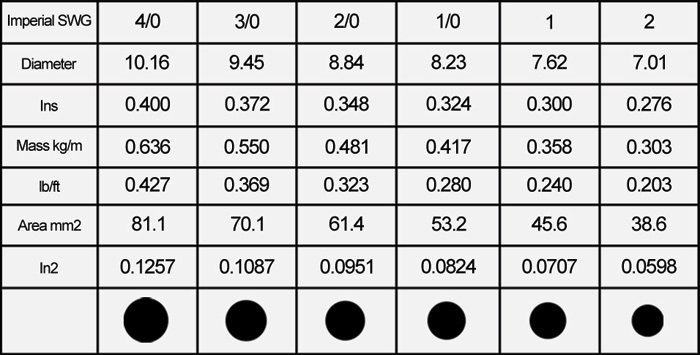 Research shows that maximum crack width is proportional to the distance from the surface to the closet reinforcement that is to bar spacing and concrete cover. HSRM fabric is use in reinforcement of concrete floors, roofs, wall, footings, retaining walls, r.c drains, culverts, swimming pool, tanks, pavements, precast concrete components and for encasing / fire proofing of structural steel work.